We pause on Memorial Day 2016 (in the United States) to remember our deceased military veterans. I also pause to remember all those who have died – especially the civilians who weren’t drafted or who didn’t volunteer, but who were simply in the wrong place at the wrong time and became collateral damage – because of war because they should not be forgotten either. However, in light of Memorial Day, it seems fitting that we should also consider how military service and war increase the risks of developing dementia for veterans. The odds of life-altering injuries and debilitations and/or premature death increase dramatically with military service and war, because military service is devoted to preparing for war, and war is, at its most successful execution, designed to destroy and kill. 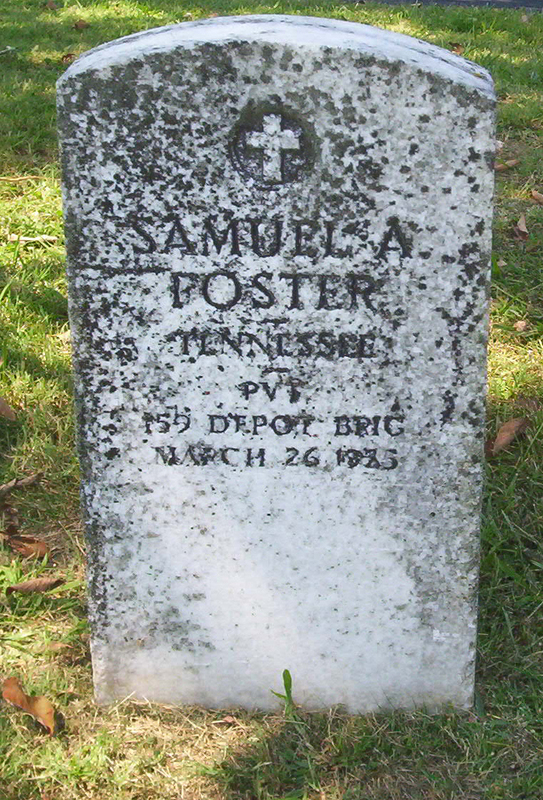 My maternal grandfather, Samuel Anderson Foster, whose headstone is in the photograph above, was drafted by the United States into World War I in 1918. By this time in the Great War, when military weapons technology had quickly and significantly advanced to achieve maximum carnage, Germany had also introduced and perfected toxic chemical agents as weapons of war. My grandfather was sent to France, where he and his army division were subjected to the psychological and physical horrors of trench warfare and exposure to repeated mustard gas attacks by Germany. My grandfather was so severely injured by one of these mustard gas attacks that he was sent home to the United States for treatment, discharged from the Army, and given a permanent military disability pension. Not only did my grandfather spend the next 18 years of his life in and out of the Veteran’s Administration hospital in Johnson City, TN because of the irreparable damage his lungs suffered from mustard gas exposure, but also because of the psychological damage (at that time known as shell shock, but now known as post traumatic stress disorder or PTSD) he suffered as a result of his military service. My father, Ned Moses Ross, also served in the United States Army during the Korean War. 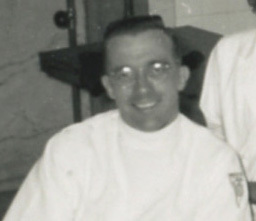 He volunteered to serve in the medical corps and spent his time in military service as a physical therapist working to physically rehabilitate the many injured servicemen of that war, who also came home with psychological scars that haunted them until the peace of death relieved the nightmares of life. Although my dad was never in a direct combat role, he suffered physical damage to his heart directly related to exposure to extreme weather conditions during basic training (this was done deliberately to prepare recruits for the harsh brutality of winter in Korea). The damage to my dad’s heart affected him the rest of his life, beginning with rheumatic fever (my mom was told by Daddy’s doctors to prepare for his death and pray for his life) while he was in veterinary college and ending in 1998 with his death from congestive heart failure. Military service, by its very nature, puts all those involved at far greater risks to their bodies, their minds, and their souls than the rest of the population, whether in peace time or war time and whether they are state side or abroad. Not surprisingly, then, military service and war put our veterans at a higher risk for developing dementia. As the technology of warfare advances, so does its destructive capability. However, because of aging, chemically-dangerous (asbestos, lead, mold, etc.) 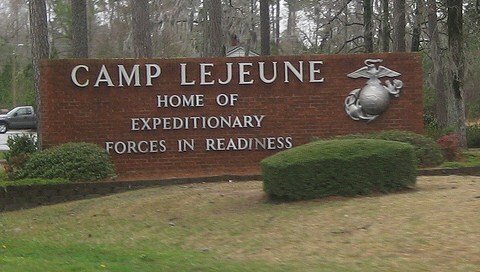 and often-substandard military facilities and housing among United States military forces and more-common-than-discovered-so-far water contamination on and near military installations, as well as the day-to-day work that service members do to prepare for war, veterans and their families have a much higher probability of exposure to neurological damage and subsequent development of dementia. So as we stop to remember those who now sleep, having served in the military in both peace time and war time, let us also reflect on the high cost, psychologically, physically, emotionally, and neurologically, of war for, not only the veterans, but all of those who are impacted by war. The results are far more devastating and widespread than meets the eye. The effects are severe and long-term, eventually making each person who dies from them, in effect, a war casualty. The human toll from war is, therefore, much, much higher than we have imagined. War, in all its stages, is a big business around the globe and accounts for much of the world economy. For that reason as well as our own amazing capacity for denying what’s right in front of us, perhaps we purposefully don’t think about the effects of preparing to fight, fighting, and post-fighting because it’s too overwhelming to think about and because admitting the true cost of war would force us to come face to face with the absolute insanity and inconsolable tragedy of all war. But we should think about it. 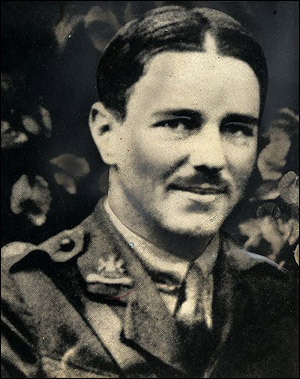 One of my favorite poets is Wilfred Owen, a World War I poet (some of the best poetry of the early 20th century came from the poets who fought in and wrote about World War I) who died at the age of 25 on the battlefield in France, a mere seven days before World War I ended on November 11, 1918. Owen’s realization, as he is experiencing war and death (this poem describes a mustard gas attack) first hand, is that Dulce et decorum est Pro patria mori – meaning “it is sweet and honorable to die for one’s country” – is a lie. This is worthy of our consideration as well, given all the elevated risks, including neurological damage and the development of dementia associated with the business of war that is carried out by military service members around the world.